3 days till the tournament! The tournament is this Saturday. Come play even if you can be there for a few hours. 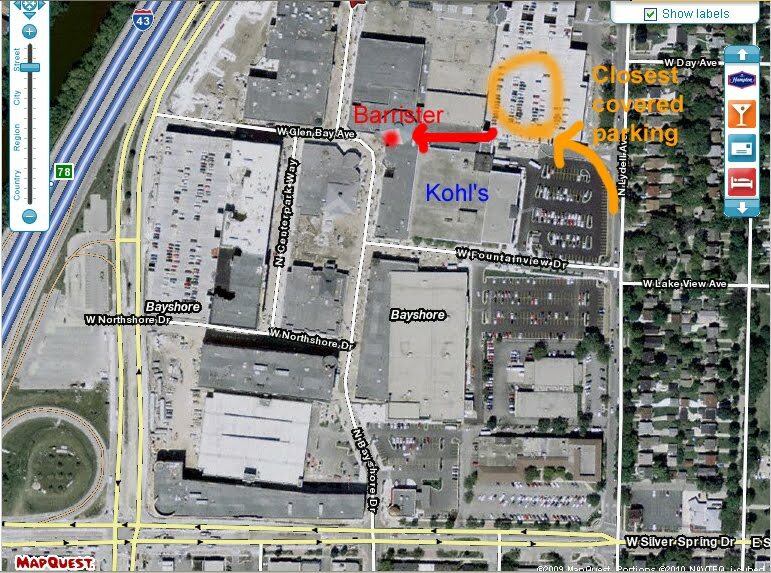 The Board Game Barrister is at the Rotunda, and the Boston Store parking structure is the closest covered parking. The Milwaukee Chinese Times has generously provided a $50 Bayshore mall gift certificate for the winner prize! We are expecting a few more small prizes… stay tuned.